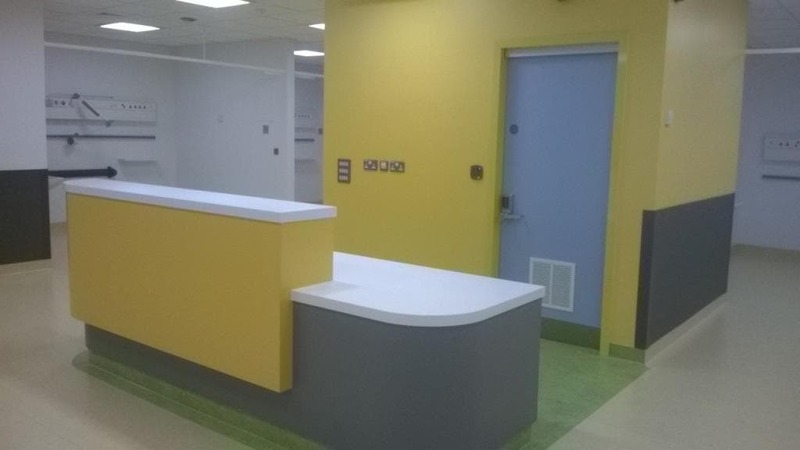 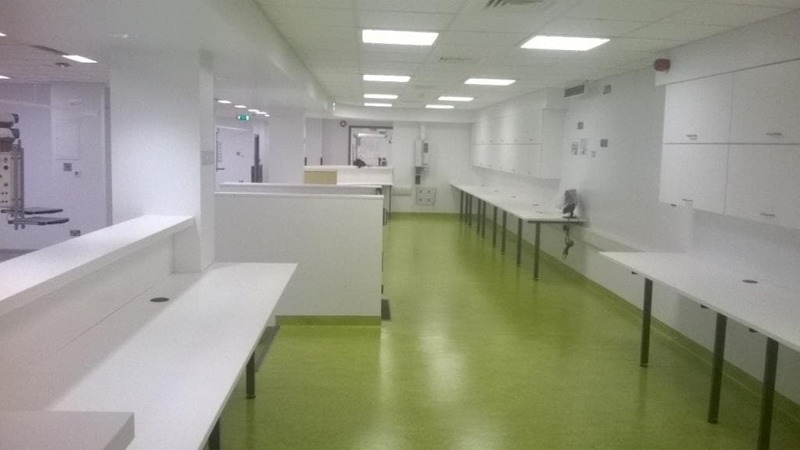 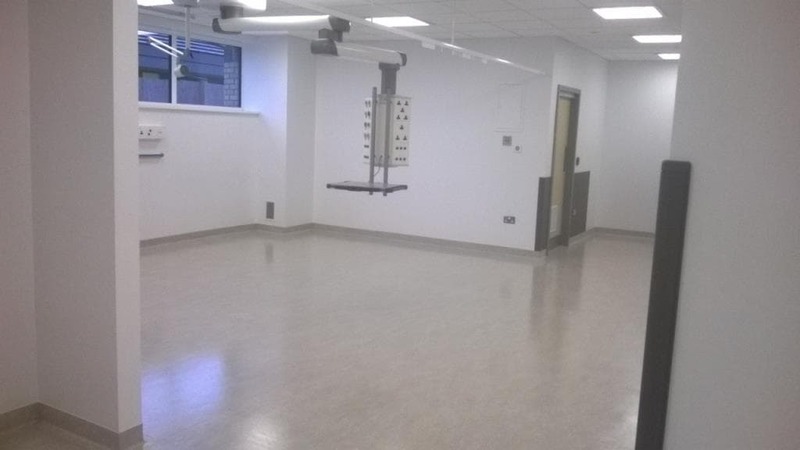 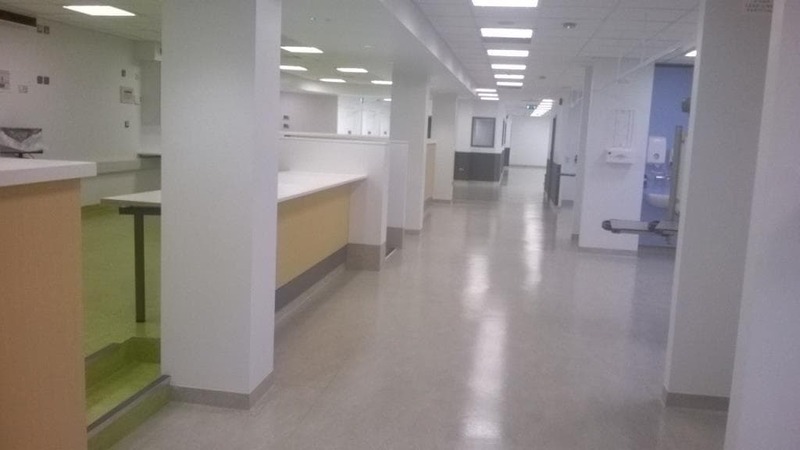 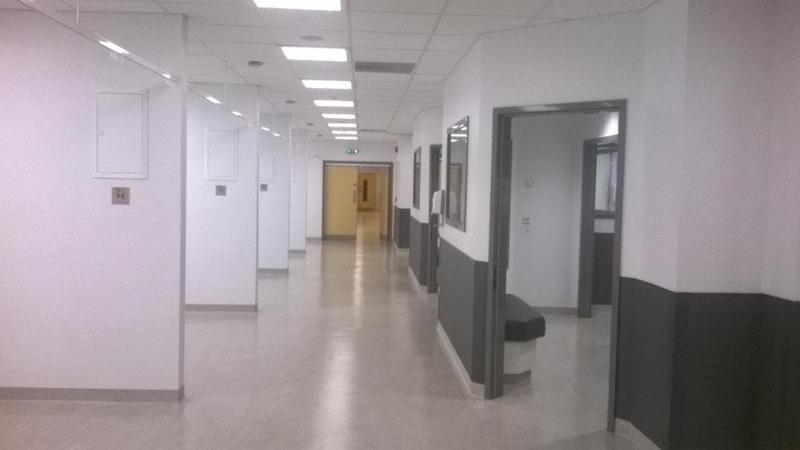 This £4.1m extension and refurbishment to the existing ANMCH Acute hospital in Tallaght including the refurbishing 950m² of the existing adult and paediatric emergency departments and the construction of 1,100m² of new emergency department undertaken in a phased manner and complete in an aggressive 46 week programme. 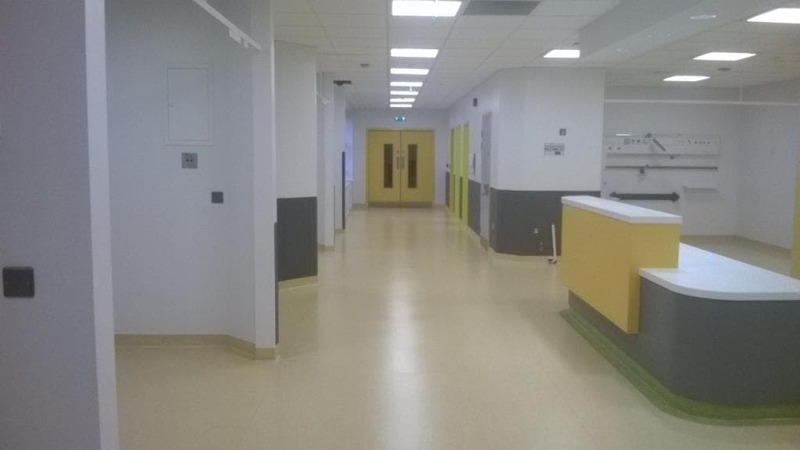 The works comprised the erection and completion of new single storey extension to the existing building complete phased internal refurbishment with site-works, drainage and other ancillary works. 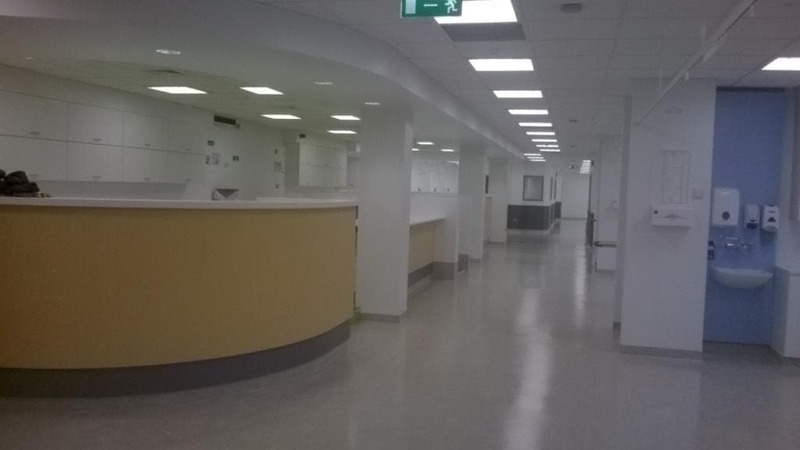 The new extension was constructed using an insitu-concrete structural steel frame with a suspended ground floor slab and reinforced in-situ concrete upper roof construction covered with a Paralon membrane all tied into the existing structure and traditional masonry external walling with glazed curtain walling.